Trooper David Rucker was shot and killed while making a traffic stop. Shortly after he was murdered, Patrolman Enrique Carrisalez stopped the same man, not knowing he had just shot and killed Trooper Rucker, and was shot and killed himself as he exited his patrol car. A doctor found Trooper Rucker's body laid out in the traffic lane holding the identification of the man wanted in connection with both murders. Trooper Rucker had never radioed in the stop. The suspect was eventually arrested and was executed in 1993. During a search of the suspect's home officers recovered the stolen duty weapon of Hidalgo County Constable Ricky Lewis, murdered in 1979. The suspect was never charged with Constable Lewis' murder, which remains unsolved. 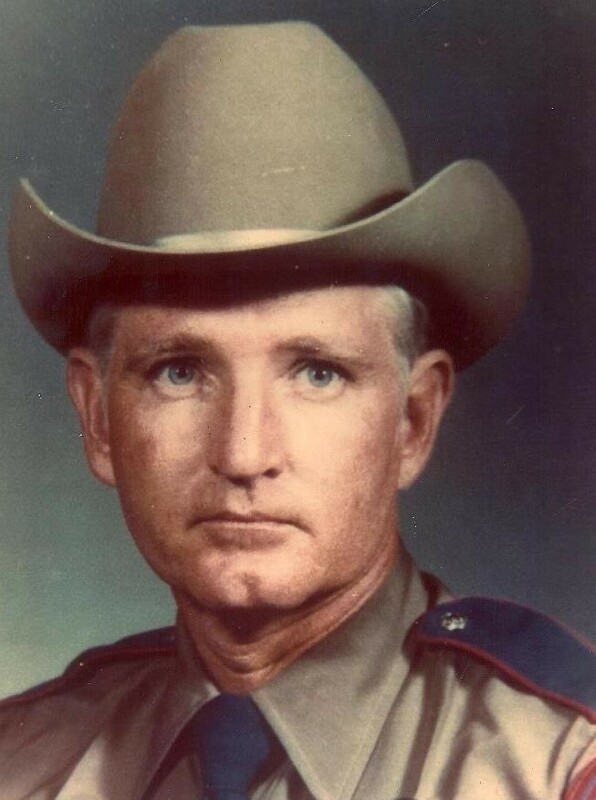 Trooper Rucker had served with the Texas Highway Patrol for 14 years. He was survived by his wife and three children.